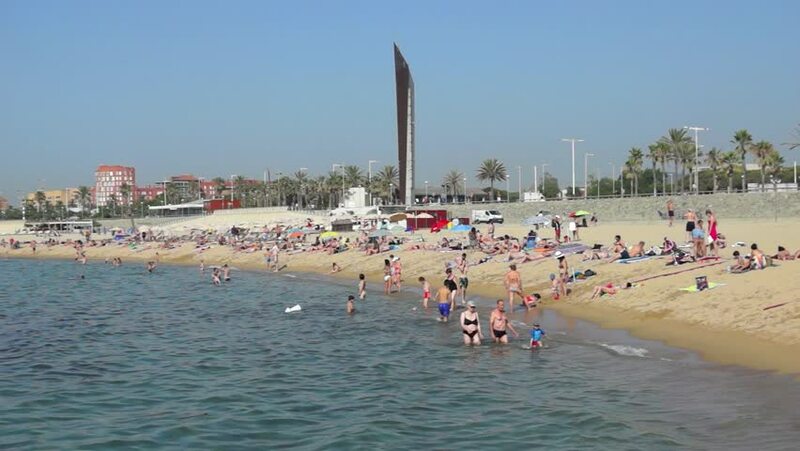 BARCELONA, SPAIN - JULY 13, 2015: Timelapse of Barceloneta Beach. People are swimming. hd00:29BARCELONA, SPAIN - JULY 13, 2015: View of Barceloneta Beach. People are swimming. hd00:29BARCELONA, SPAIN - JULY 13, 2015: Timelapse of Barceloneta Beach. People are swimming. hd00:16Egyptian mosque and red sea beach. Sharm El Sheikh.